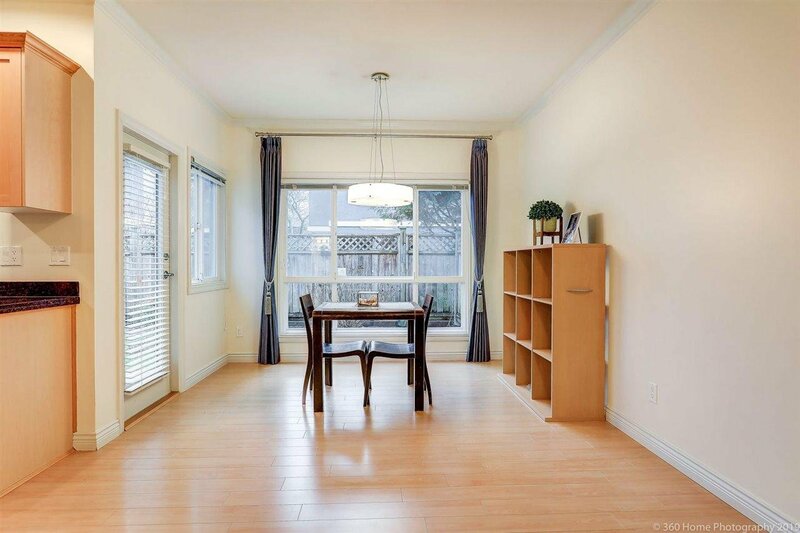 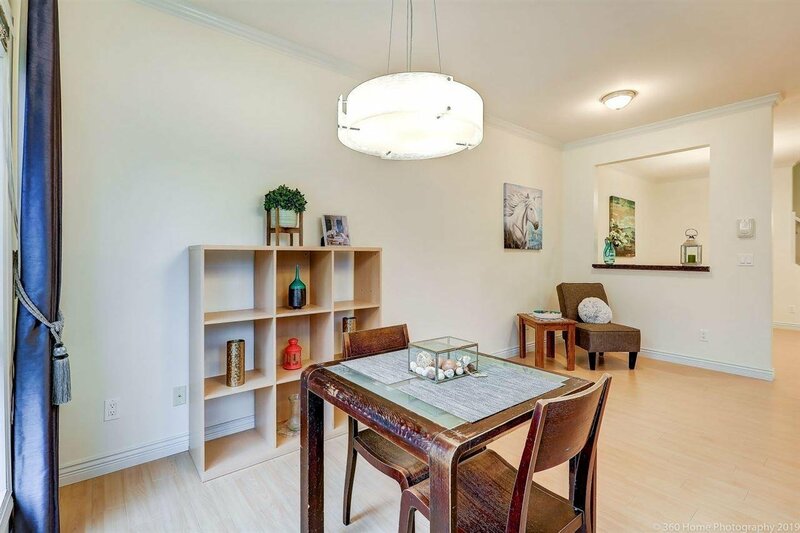 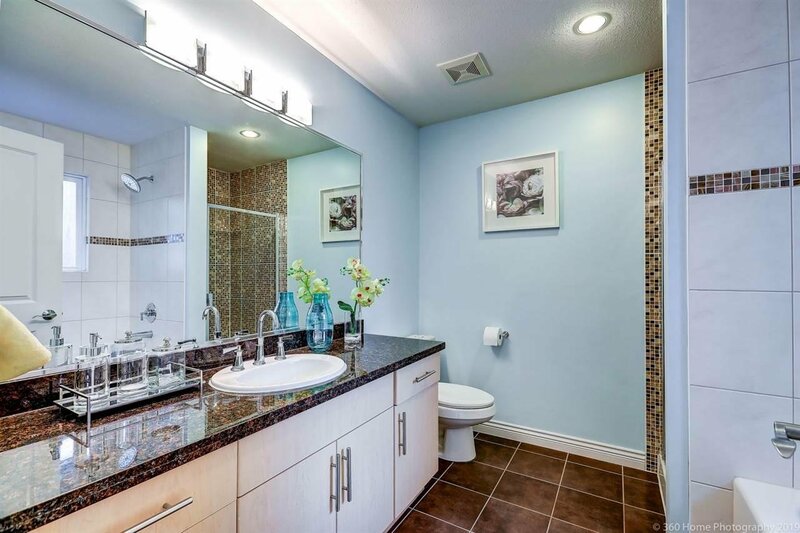 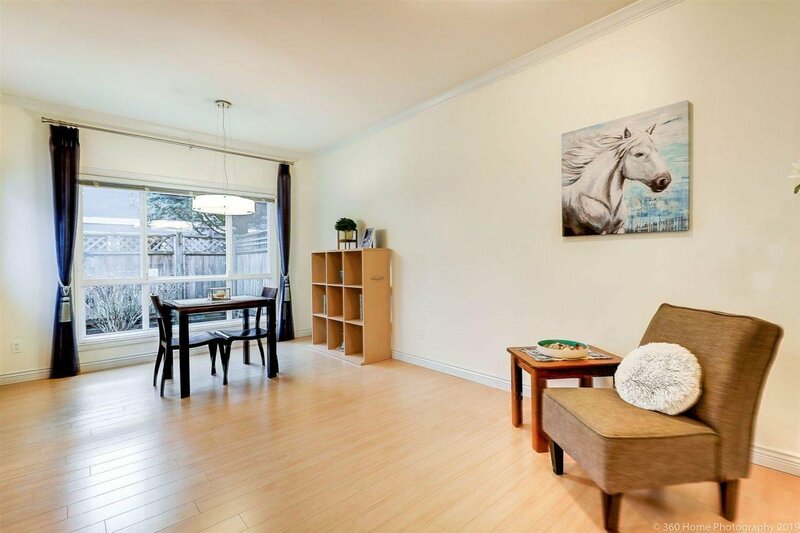 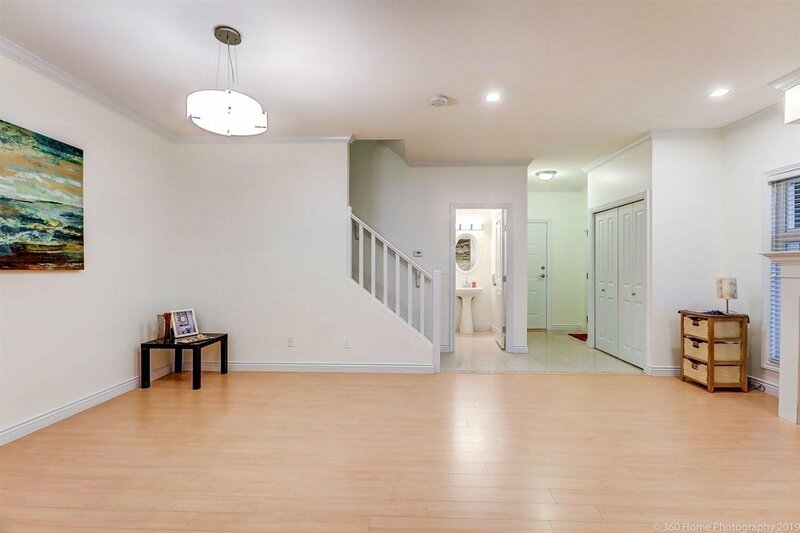 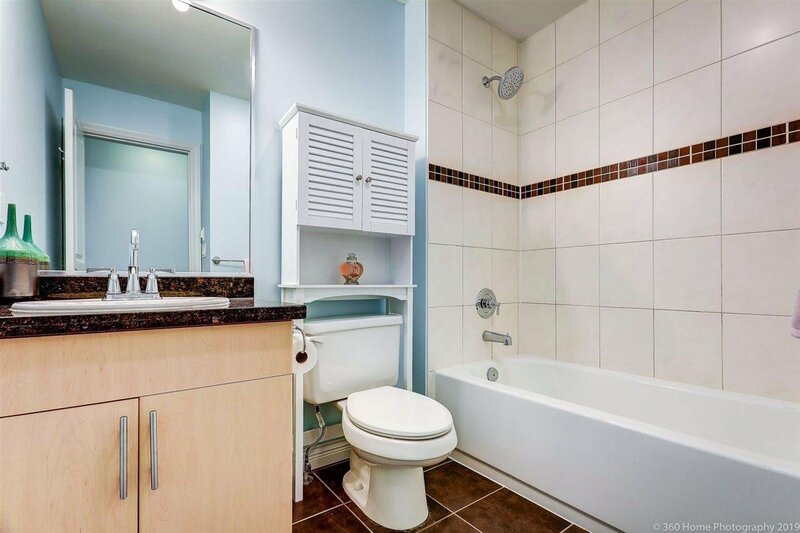 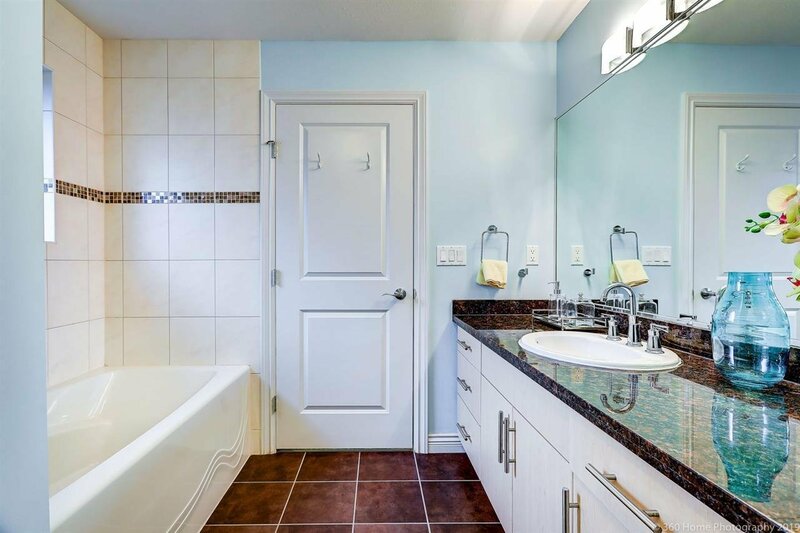 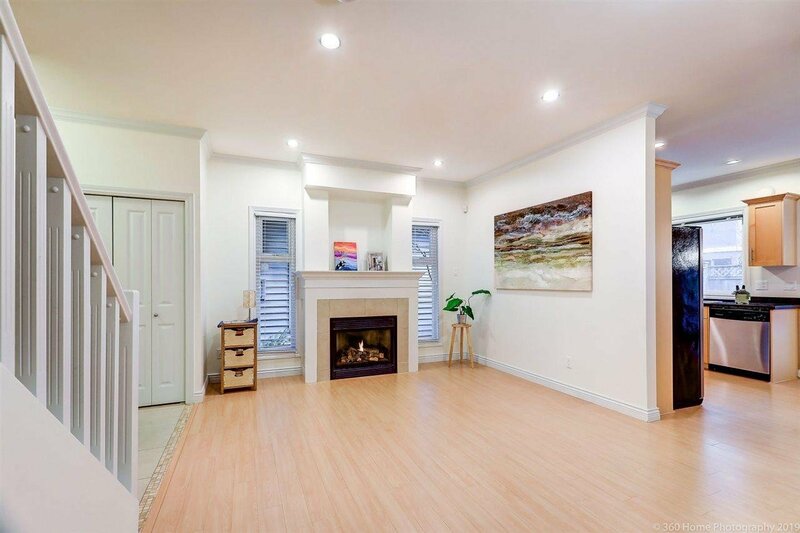 Rarely Available Spacious DUPLEX Style 2-LEVEL 4 bdrms+den+2.5 bath Townhouse in desirable Steveston South Area. 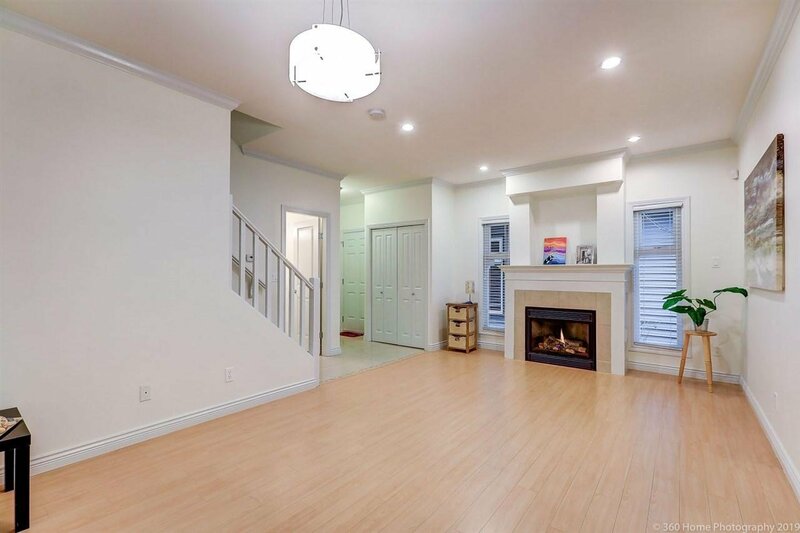 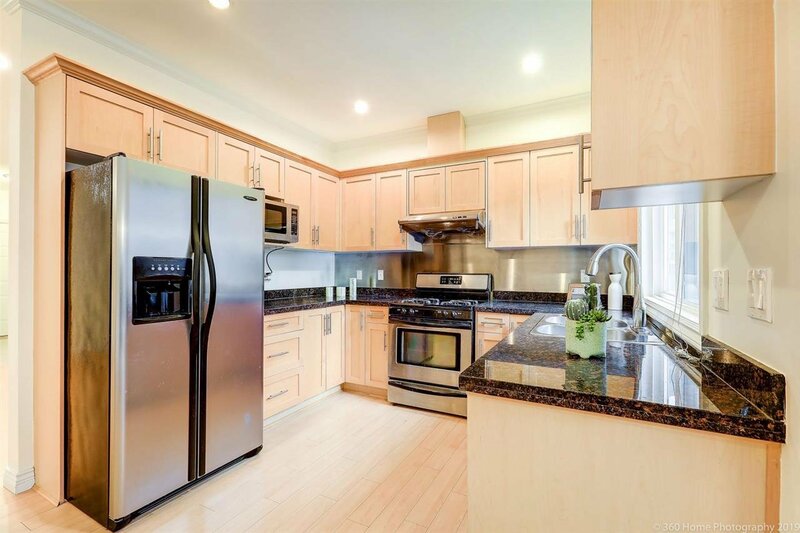 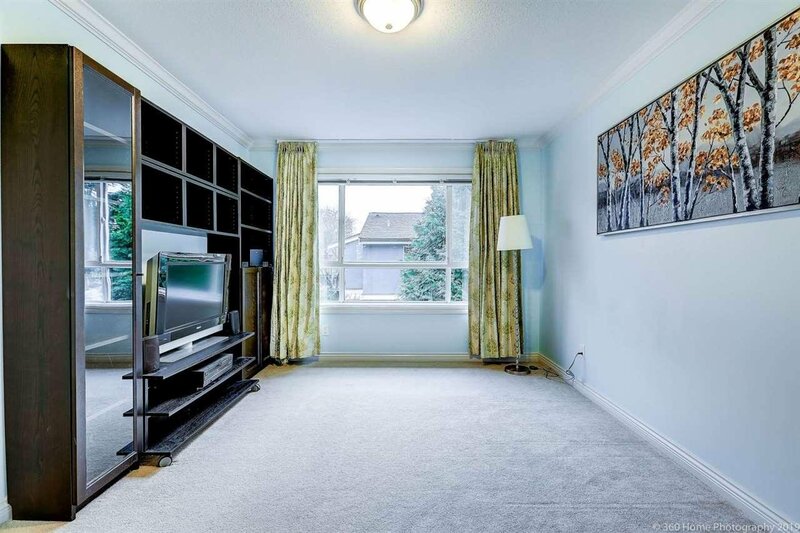 Featured with large open concept 9' ceiling main floor, modern kitchen with stainless steel appliances & granite countertops, living room with a cozy gas fireplace, paved patio with a gas hook-up for BBQ. 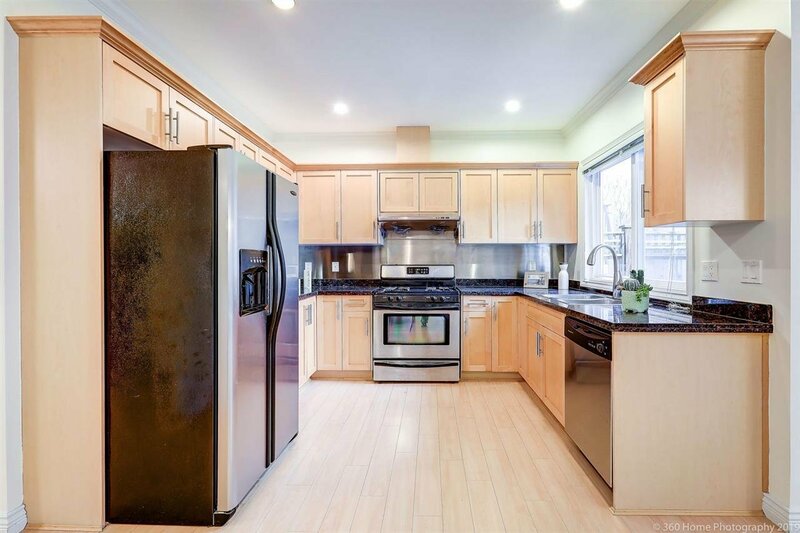 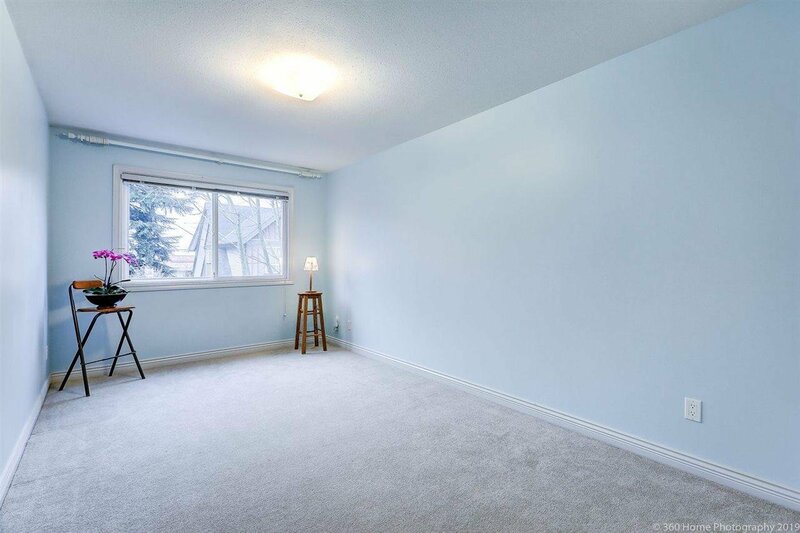 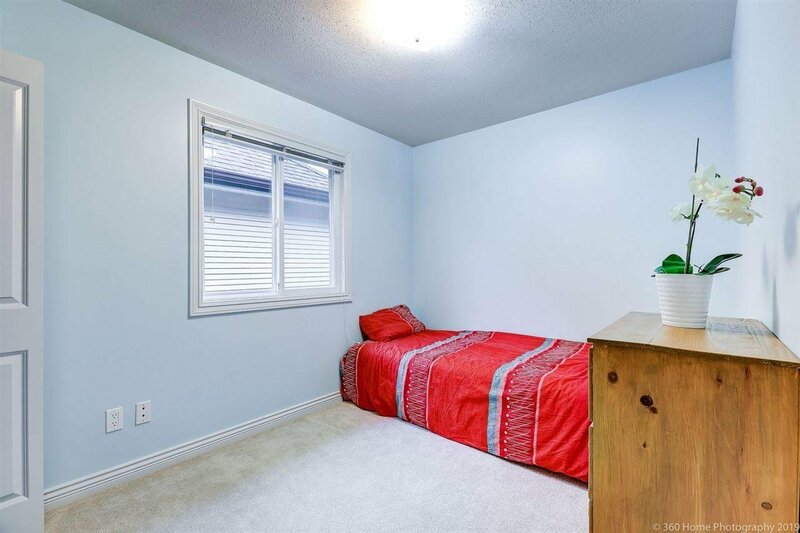 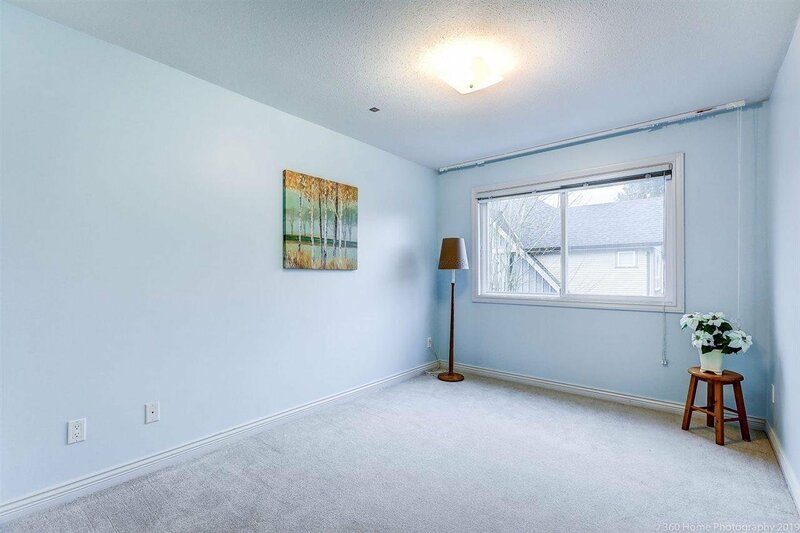 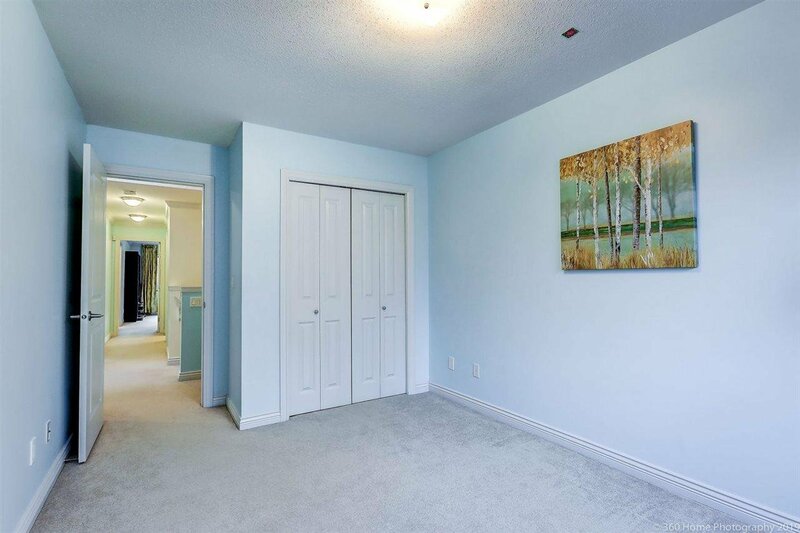 Quiet inside unit with side-by-side DOUBLE GARAGE, radiant floor heat both levels. 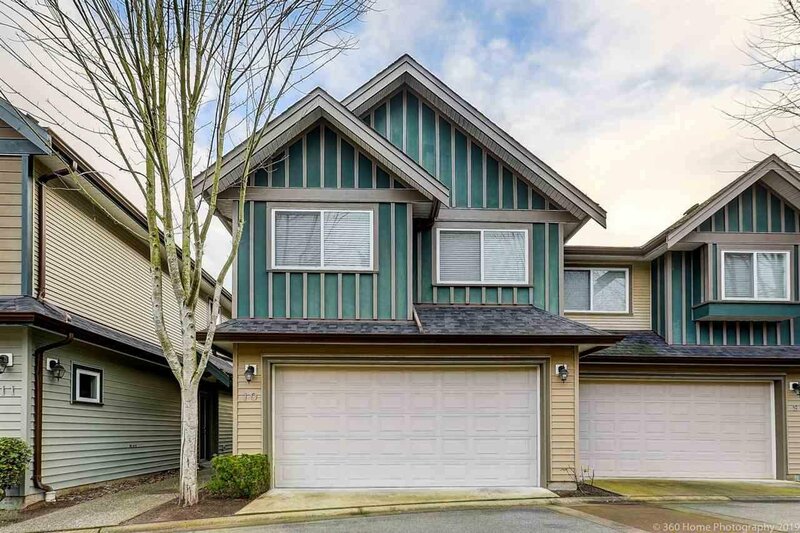 Walking distances to Byng Elementary & McMath Secondary. 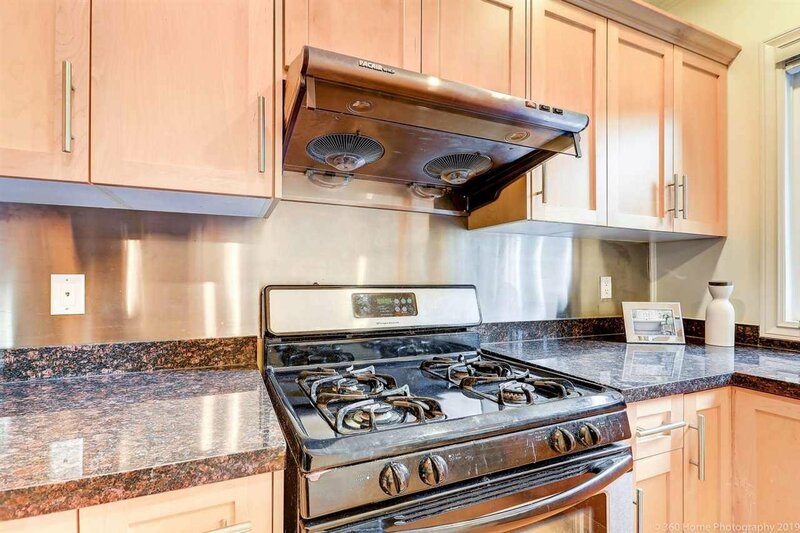 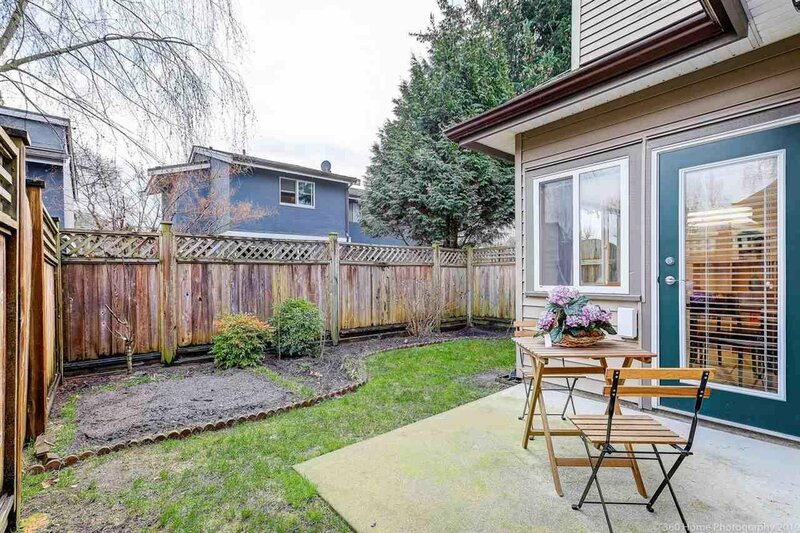 Minutes away from bank, shops, Steveston Village, Transit, River Trails. 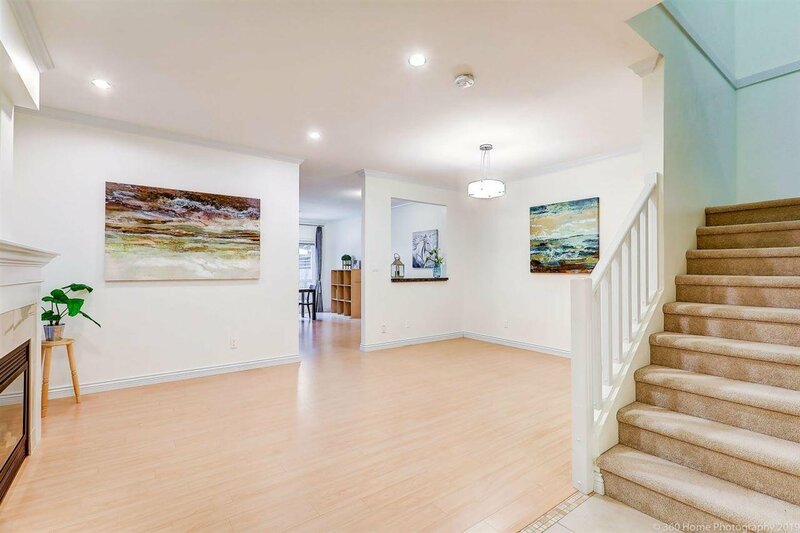 Open House Sat (Apr 20) 2-4pm.